Their nonprofit business model is to provide at-cost electricity rates. 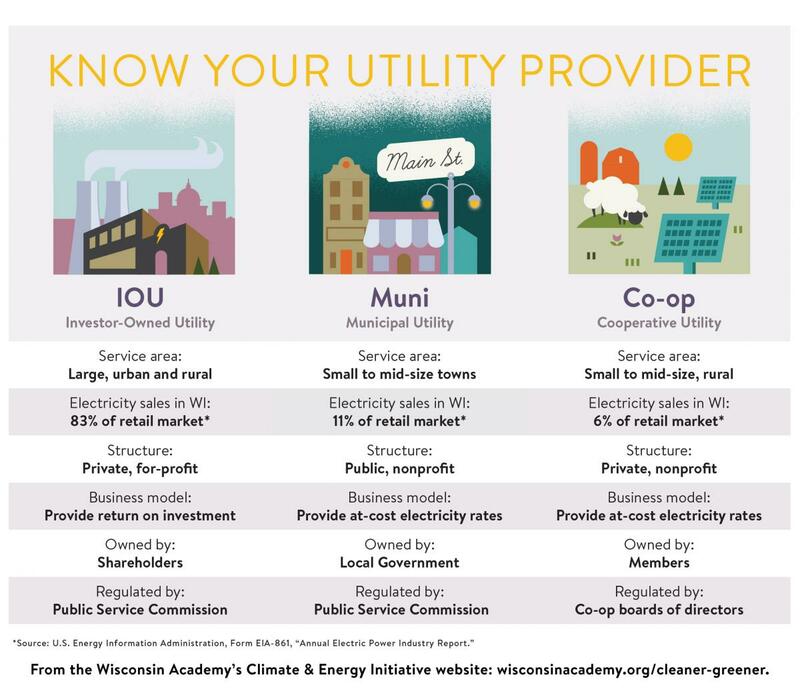 How do munis compare to other utility models? Check out our Utilities at a Glance chart.